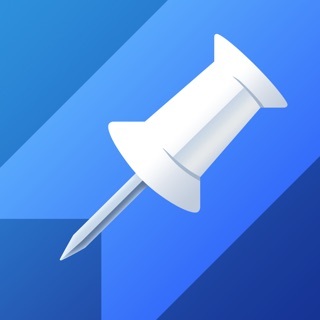 Use Notchy to round the corners and notch your screenshot with just one tap. Even add a phone border if you like. Our assets are pixel perfect to Apple's spec and full res – so they are safe for design and composition use. Whether you are showing off your iPhone X or designing a new app, use Notchy to rapidly cut your screenshots. ‣ Fixed an itsy-bitsy bug that broke the entire app *hides in shame*. ‣ iPhone XS and iPhone XS Max support is coming! Big news from 1.0.6: Notchy is now open source! Visit us on GitHub to learn more: https://github.com/lionheart/notchy. Love Notchy? Write us an App Store review! You guys have a really great app here. Honestly. I think you could expand to support other phone shapes and have different customization options. Like rounded corners or not, notch or no notch, iPhone color. Maybe expand to more than just a notch. :) either way I’ll be keeping the app because it works great. I appreciate it. I can’t believe how long it’s taking to receive iPhone XS and iPhone XS Max support. This is officially several weeks after launch and we’re still waiting. Sad because I paid for an in-app purchase. How hard can it be to tell an app to recognize screenshots for two new devices? I find it very sad that developer charges extra to remove a watermark they put on the photo. Instead of offering cool notchless wallpaper for a $1 you charge to remove a watermark you put on the photo you’re literally charging to crop a photo and round the edges.